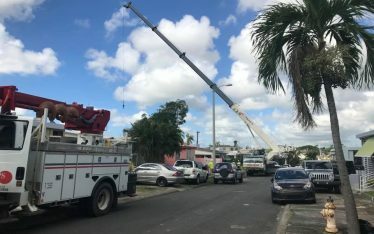 The International Union of Operating Engineers Local 420 and its members believe in giving back to their communities. They understand that their good union jobs have provided for them and their families. They see firsthand those who are not as fortunate and want to make a difference. Volunteer with Rebuilding Together of Greater Green Bay to improve the homes and lives of low-income single-family homeowners with an emphasis on military veterans, the elderly, and disabled. Support and participate with My Team Triumph which allows children, teens, adults, and veterans with disabilities to be able to lead a team and experience endurance events like road races or triathlons. These are but only a few of the ways IUOE Local 420 gets and stays involved with building the communities they live and work in. 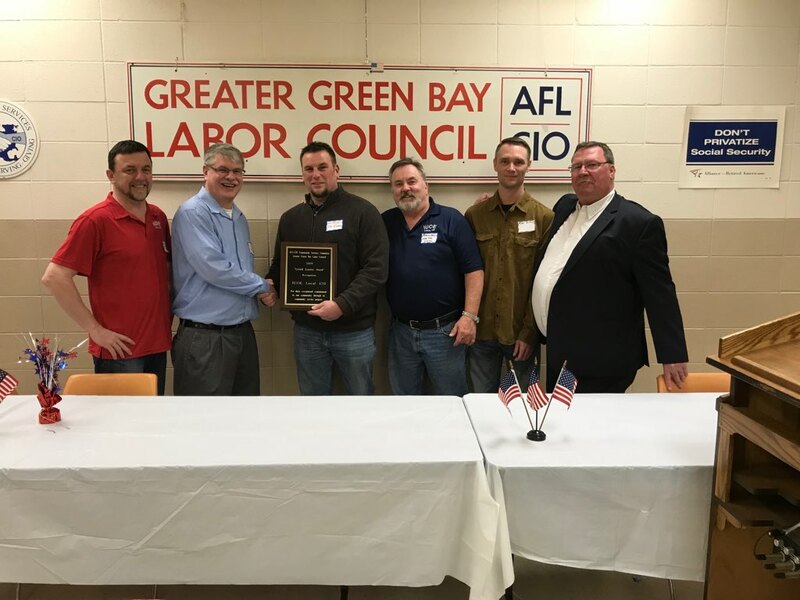 It is because of this involvement that the IUOE Local 420 was presented with 2019 Gerald Koester Award by AFL-CIO Community Service Committee of the Greater Green Bay Labor Council. 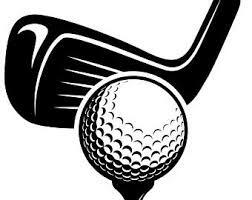 Local 420 Southern Golf Outing Sign up today!! !